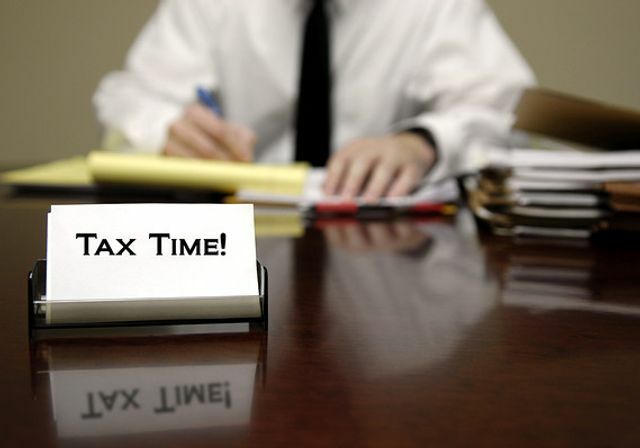 Where are the robo advisors when it comes to tax preparations? For a majority of American's, the decision to have their taxes done by a pro comes down to downright dread. Existing tax software has done little to mitigate this misery - to date, only about 40m individuals have ever filed for their taxes electronically. Even though most tax returns are fairly simple, many consumers feel they need help navigating and understanding the ever-changing tax code, especially if they are higher earners facing large tax bills, says Edwards. “The people who are most technology savvy and are prepared to do their taxes online have a lot of income and want professional help to collect the most tax breaks and deductions,” he says. Some people will never be converted over to tax software, H&R Block CEO Bill Cobb told MarketWatch. More people might break up with their tax advisers if the preparation software available could streamline the process of scanning and interpreting all the paperwork, and if the programs offered clearer guidance on filing decisions and deductions, says Jon Stein, Founder and CEO of Betterment.com, an online investment firm.